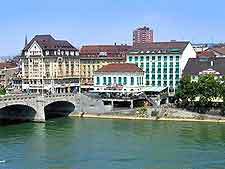 The third-most populated city in Switzerland, Basel is a place of great economic importance and is currently enjoying increased levels of tourism. Life for many of the city's resident Swiss revolves around the numerous business and financial institutions within Basel, and also its pharmaceutical giants. 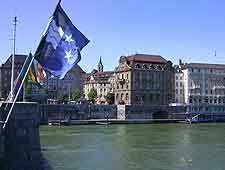 An unusual city with close relations to the French Alsace and also the German Baden, there is much for visitors to see and do in Basel. Many Swiss traditions are still an important part of life here, and whilst a new breed of international cuisine is becoming ever more present, there are still plenty of truly authentic Swiss restaurants where you can always enjoy a tasty Swiss cheese fondue. 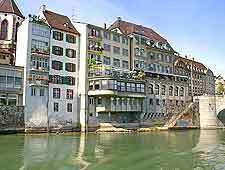 There are several tourist offices available in Basel, all of which will be happy to help you make the most of your Swiss holiday and reserve hotel rooms for a small commission. All of these outlets sell the Basel Card, which provides entry to some 40 museums and art galleries, along with free-guided tours and discounts at many shops and restaurants. Before you rush in and purchase this card, think carefully about whether you will make good use of it to make significant savings. 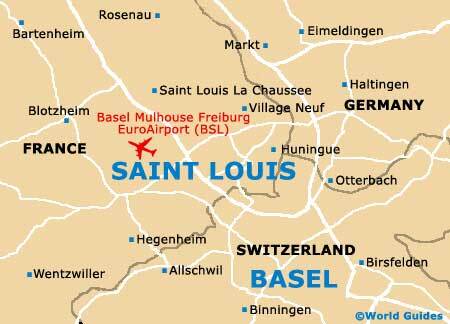 The official language in Basel and throughout much of Switzerland is German. However, since the city is so close to the French border, many Swiss also choose to speak French, and an increasing number now understand English to a degree, particularly those involved with the hospitality trade.